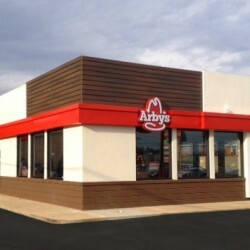 Arby’s Restaurant Group, Inc. is a leading international quick-service restaurant company operating and franchising nearly 3,400 restaurants worldwide. Arby’s was the first nationally franchised, coast-to-coast sandwich chain and has been serving fresh, craveable meals since it opened its doors in 1964. The Arby’s Brand strives to inspire smiles through delicious experiences. We are on a never-ending quest for the perfect sandwich, starting with the Classic Roast Beef and French Dip to the deli-style Market Fresh line of sandwiches and salads. The Arby’s brand purpose is to “inspire smiles through delicious experiences.” Arby’s delivers on its purpose by celebrating the art of Meatcraft™ with a variety of high-quality proteins and innovative, crave-able sides, such as Curly Fries and Jamocha shakes. Arby’s Fast Crafted™ restaurant services feature a unique blend of quick-serve speed combined with the quality and made-for-you care of fast casual. 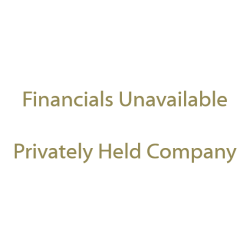 Arby’s Restaurant Group, Inc. is the franchiser of the Arby’s Brand and is headquartered in Atlanta, GA.
As of December 31, 2013, there were 956 company-owned restaurants and 2,448 franchised restaurants. There are international locations in three countries outside of the United States: Canada, Turkey and Qatar.